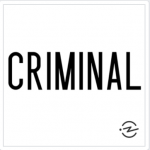 Listen to Harry on the recent NPR podcast Criminal discuss how Ken McElroy terrorized Skidmore, Mo., for decades before the town fought back. The story behind In Broad Daylight continues to titillate. Tells the story of the killing of a bully in a small town in northwest Missouri in 1981, in front of 45 witnesses. Explores Ken McElroy’s reign of terror, his killing, and the cover-up which has protected the killers ever since. 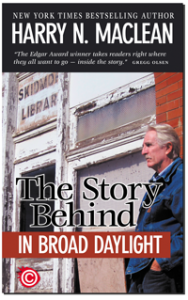 In Broad Daylight won an Edgar Award for Best True Crime, was a New York Times Bestseller for 12 weeks, and was made into a movie starring Brian Denehey. This edition contains new facts on the killing and the identity of the killers. In 1989 Eileen Franklin claimed to recover a repressed memory of her father murdering her playmate twenty years earlier. George Franklin was tried and convicted, based solely on her testimony. 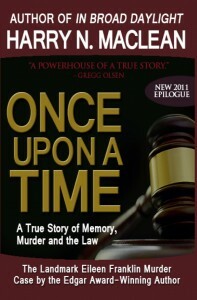 This book follows the trial, explores the dysfunctional Franklin family, and delves into the credibility of repressed memories as evidence. Contains a 2011 Epilogue. Once Upon A Time was a New York Times Notable Book of 1993. In 2007 James Ford Seale was indicted for the murder of two black youths in southwest Mississippi in 2007. 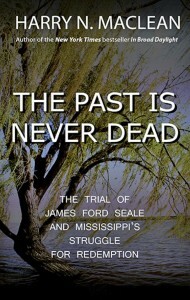 This book covers the trial and conviction of Seale for the crimes, and explores the ongoing attempt of Mississippi to atone for its bloody racial past and the possibility of redemption through the prosecution of former Klansman for crimes of the sixties. This books was shortlisted for the William Saroyan Prize, offered by Stanford University. Tells the story of how MacLean came to write his Edgar Award-winning book in this true crime short. This book brings the story up to date and includes several previously unpublished pictures. 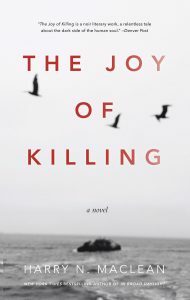 MacLean discusses the nature of the moral consequences of the killing for the town and those involved in the killing. He also describes the breakthrough events when key characters agreed to speak with him, and he realized he would finally get the story.